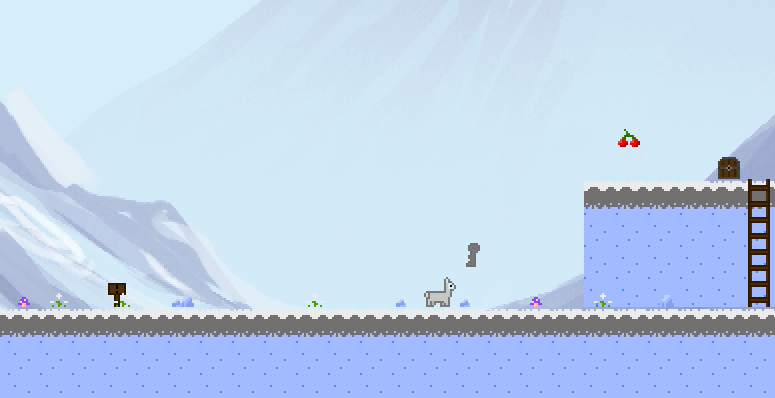 New Biomes I've just added the first couple of mock ups for the new biomes for Alpaca Balloonza. 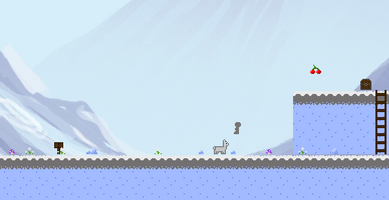 Pictures for the desert and snowy biomes are up! 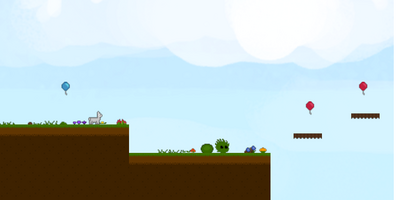 These two areas will feature their own kinds of monsters to defeat! 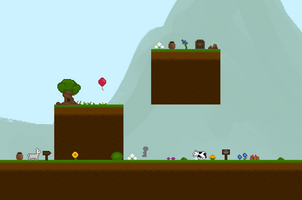 General Progress The first official level is done (the first three levels are considered tutorial levels) and new trees have been added to the game in anticipation of the forest area. 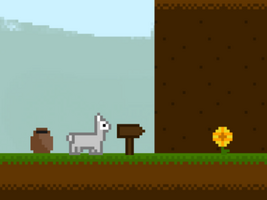 Optimizations have been made for reaching the end of the level and the graphics that come up. Amount of stars earned per level are now stored. Level 2 is 50% complete. 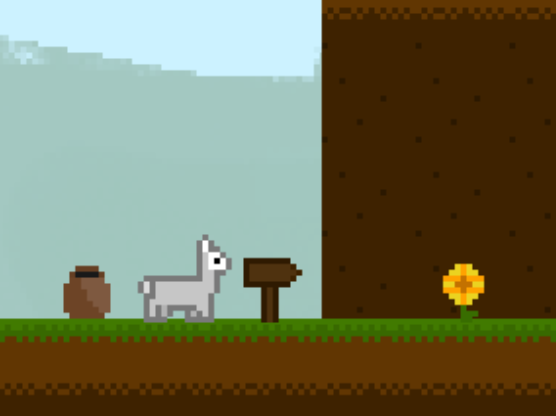 It contains the first hidden pathway with a key at the end to unlock an Alpaca skin chest located in a later level. Upcoming: I plan on designing two more tree types to add some variety to the base grassy biome, as well as snowy versions for the snow biome; and more cacti for the desert biome. Level 3 will introduce the new flying monster; a more advanced IA for added difficulty, and the spit attack. 5/10/18 Update - Getting closer to demo release!